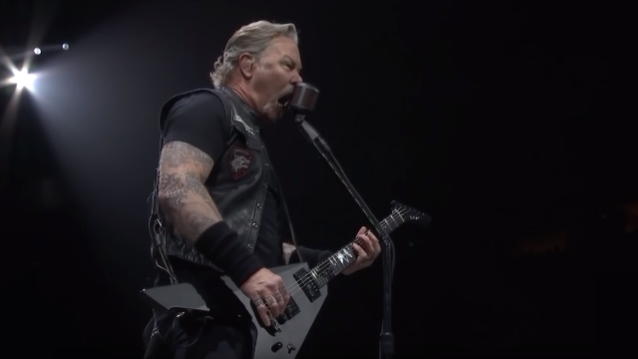 According to IndyStar.com, METALLICA's March 11 concert at Bankers Life Fieldhouse in Indianapolis, Indiana shattered the venue's attendance record with a crowd of 18,274 fans on hand. The previous record was held by Billy Joel, who drew 16,594 fans in 2017. Bankers Life Fieldhouse hosts more than 550 events a year, with more than 1.7 million visitors. 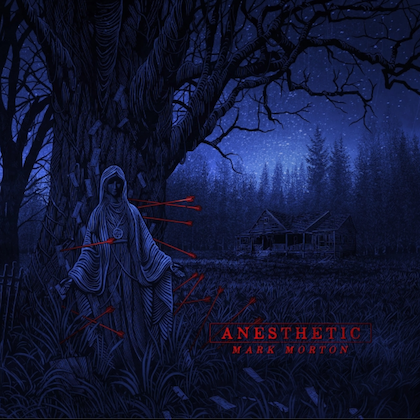 METALLICA has performed three times at the venue, in 2004, 2009 and 2019. The METALLICA show was staged in the round, with one square stage in the center of the arena floor, and a chair-free floor filled with fans. 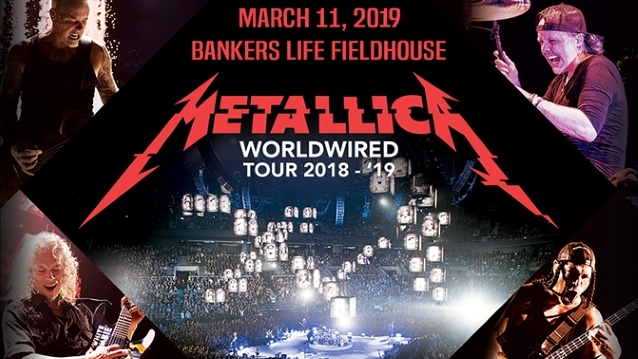 The second North American leg of METALLICA's "WorldWired" features a few firsts, including a "Light It Up" pre-show party hosted by the band's friend, comedian Jim Breuer; and a "Wherever I May Roam Black Ticket" that gives a limited number of fans floor access to any show on the tour. The "WorldWired" set and stage design, designed by the show's director, Dan Braun, features an immersive concert experience with a 44' x 44' square main-stage equipped with several prop lifts located in the center of the arena. The "WorldWired" show features the touring industry's first autonomous indoor drone swarm, with 99 micro drones dancing like fireflies for the song "Moth Into Flame".